You are going to Watch Darker than Black Season 2 Episode 11 English dubbed online free episodes with HQ / high quality. Stream Anime Darker than Black Season 2 Episode 11 Online English dub The Sea Floor Dries Up, and the Moon Grows Full…Hei decides to leave for awhile to settle his own problems. After which, Suō decides to do the same – going to find her father and ask him about her. Suō, July and Mao go to the aquarium and they find Dr. Pavlichenko there. He tells Suō the truth about the meteor incident that year and about Shion’s ability to create copies. On the other hand, MIAC commandos head for the aquarium and Genma bumps into Suō and gang. Misaki bumps into Madam Oreille and she tells her to follow because there will be a bloodbath soon. Suō and gang run and hide, but Dr. Pavlichenko is shot by a contractor while trying to protect Suō. 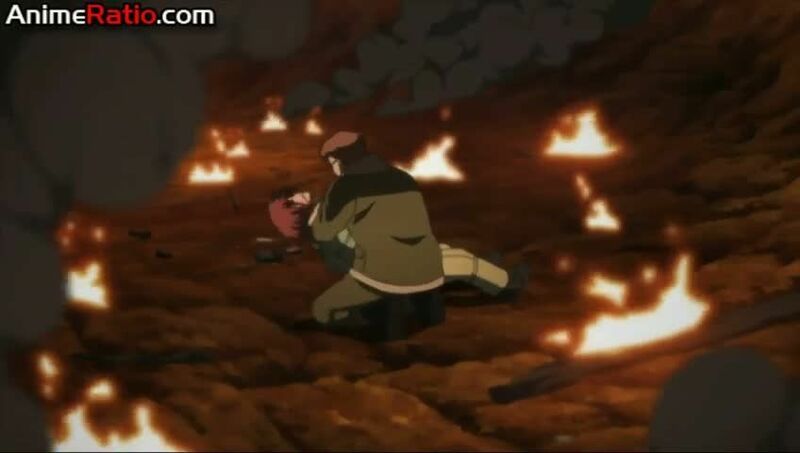 They hide somewhere while Genma calls for Suō. Meanwhile, Hei tries to find Yin, but was surprised to see the container empty. Back at the Gate, Misaki meets with Mao and July, only to have found Suō disappeared.